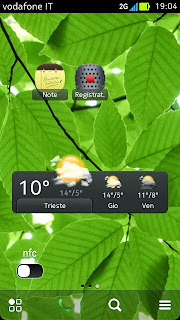 I've released my own CFW for Nokia 701. It's based on Belle FP2. This is a very simple CFW, fore those ones that want to install their mods in mass memory, but want also some mods that cannot be installed after a flash. Thanks to all modders for thei precious job. Copy all files in RM-774 folder ant then just flash with Update Software in Phoenix: first you flash CORE and ROFS2 files (deleting from Options window MMC, UDA and ROFS2), then you flash only ROFS3 (deleting from Option window MMC, UDA, CORE, Rofs2).